Erwin Hauer: Professor of Sculpture Yale University School of Art New Haven CT.
"Kelsey is one of the most outstanding sculptors of the human figures in the United states. In her speciality referring to Dance, she does not have an equal in the world." 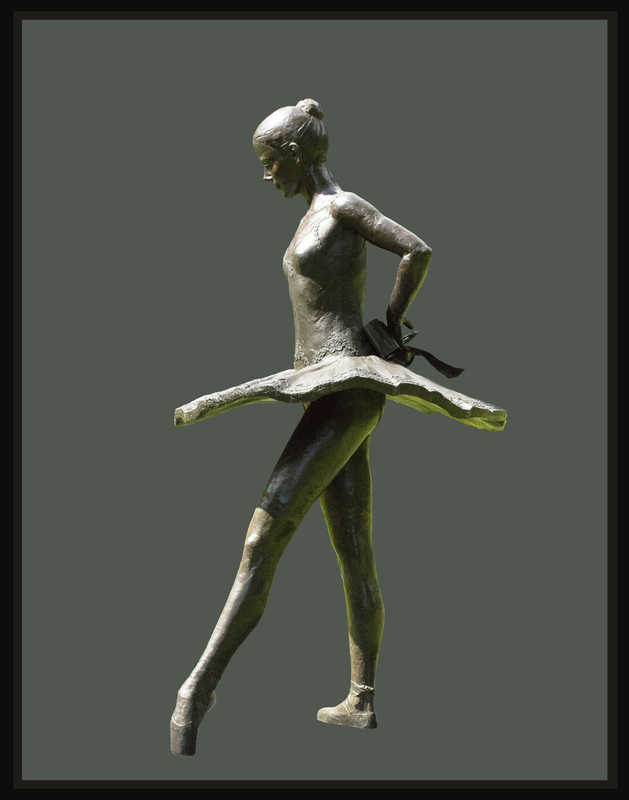 "Kelsey is the greatest sculptor of Dance living today." These are the finest dance sculptures ever produced. Kelsey is the Degas of our time." "I have tried to capture those exquisite moments when dancers, with their music, come together with great choreography, The challenge is to imbue each figure with an independent spirit and implied movements. Sculpture in the hands of a Master should speak to the soul of man as do the most moving words of Shakespeare of the most tender notes of Mozart."